If you are searching for a free online guided meditation, then you’ve just stumbled upon a fantastic resource. By the time you are finished with this page, you’ll be downloading a free guided meditation and some deliciously relaxing meditation music as well. 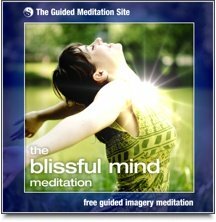 Let me introduce you to your free guided meditation...the "Blissful Mind Meditation". 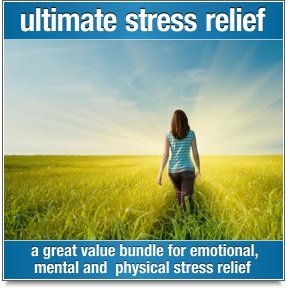 This guided meditation is powerful, profoundly relaxing and easy to follow, and it’s yours to download, keep and share. 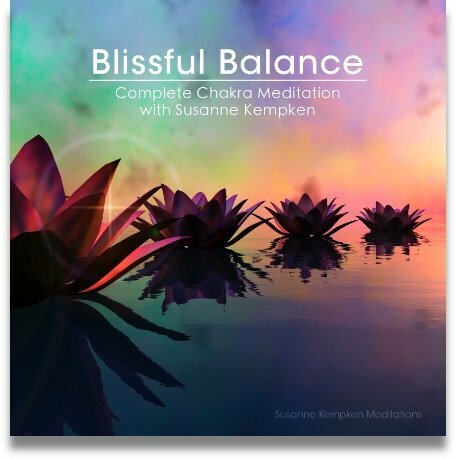 The Blissful Mind Meditation includes a soothing soundtrack of meditation music and relaxing nature sounds. Just relax and listen while your guide takes you to a blissful place of deep meditation. Just fill out the form below and we'll email you your download link to The Blissful Mind Meditation. It's yours to download and keep. 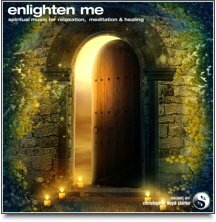 This is such an enjoyable guided meditation. It will relax you, uplift you, inspire you and fill you with positive, blissful feelings. This is a guided meditation that I recommend to both experienced meditators, and also to people who have never experienced a guided meditation before. You might think that beginners and advanced meditators would have different needs, and in some respects they do. But the fact is that everyone deserves a little more bliss in their day, regardless of how much experience they have with meditation. Everyone likes to feel relaxed. Everyone wants to be happy, peaceful and joyous. Well that’s what this meditation is all about! So no matter who you are, or how much experience you have with meditation, you’ll love The Blissful Mind Meditation. If you enjoy these free gifts, then I'm sure you'll want to share them with your friends. It's easy. Just copy the code below into your own website, blog or newsletter. Download a free online guided meditation and free meditation music at The Guided Meditation Site. Alternatively, if you like to use social networking sites such as Facebook or Twitter, you can share this page by clicking on the “Share This Page” link at the bottom of your screen.